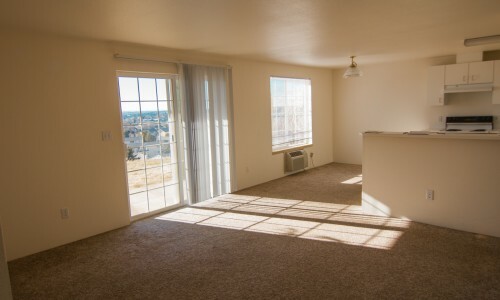 We have unfurnished 3 and 4 bedroom apartments in Pullman Washington. We are currently scheduling apartment tours and accepting applications. Click on floor plans for rates. Welcome to Cougar Crest Apartments. 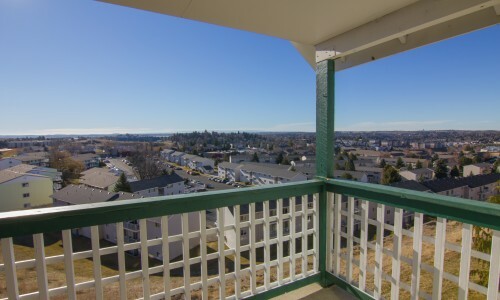 We are an apartment complex located on the beautiful hills of Pullman, Washington and we are proud to be serving you. 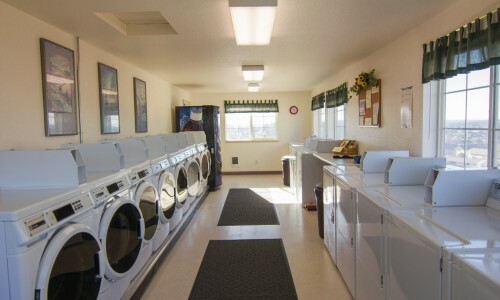 We offer spacious 3-bedroom and 4-bedroom units with various amenities. 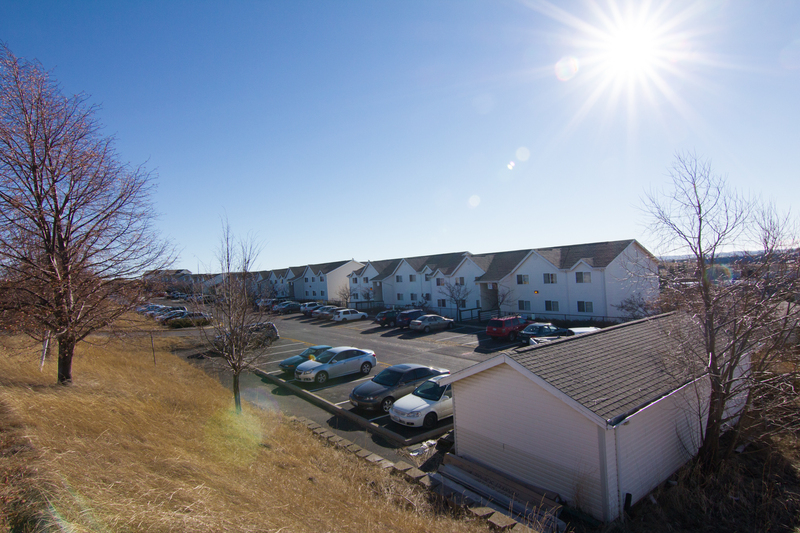 Our complex rests on the crest of a hill which overlooks most of Pullman and hosts an array of beautiful sunsets. To begin your tour of Cougar Crest, visit the links located on the top of your screen. Email and phone number are located at the bottom of every page. Copyright © 2019 Cougar Crest Apartments. Built on WordPress and Wovax.